Studies show that lemon eucalyptus mosquito repellents are highly effective. Lemon eucalyptus essential oil could be more effective (& safer) than DEET! 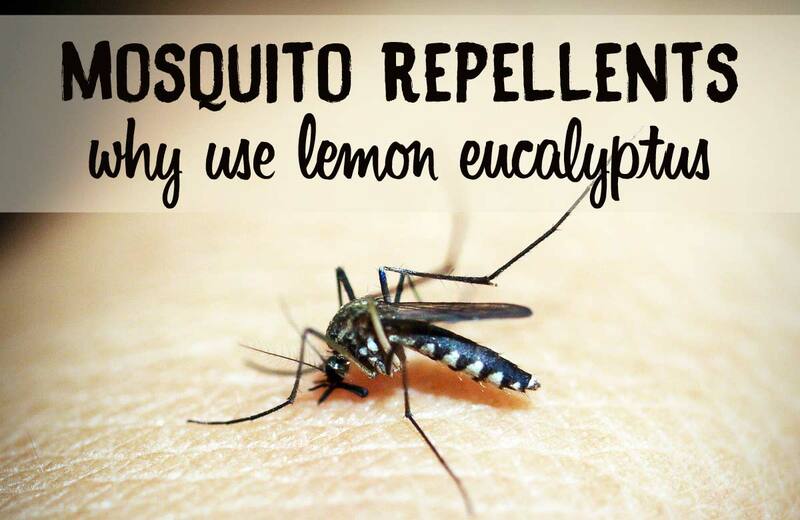 Learn about the benefits of lemon eucalyptus and how to use it to repel mosquitoes. Lemon eucalyptus Mosquito repellents: are they effective? What’s the best mosquito repellent for pregnant or breastfeeding women? 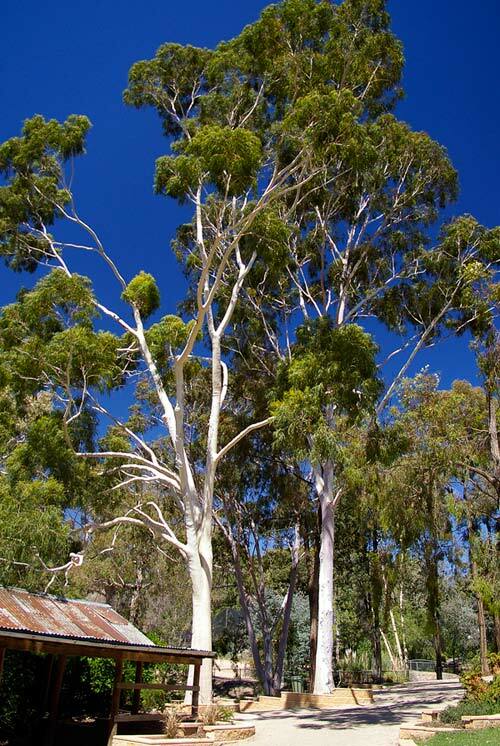 Lemon eucalyptus oil is extracted from the leaves and twigs of the lemon-scented gum eucalyptus plant. This plant is also known as Eucalyptus citriodora. Studies show that lemon eucalyptus mosquito repellents are highly effective. An investigation by the product-testing group Consumer Reports finds that there are natural options that are even more effective than DEET, such as products containing picaridin and lemon eucalyptus. Repel Lemon Eucalyptus is one of the winning bug repellents. Although products containing eucalyptus oil should not be used on children under 3 years of age, it appears to be a safe choice when applied on the skin and the most effective natural way to repel insects. Insect repellents using essential oils such as citronella, neem, lemongrass and rosemary are helpful to repel mosquitoes. But they are usually not as effective as lemon eucalyptus. Also, keep in mind that most natural mosquito repellent products don’t last more than 1 hour against aedes mosquitoes, aggressive biters that can transmit chikungunya, dengue or zika virus. Essential oils are great to soothe insect bites. Try tea tree or lavender essential oil for itchy mosquito bites! There are lots of natural remedies that can help relieve the itch and the swelling associated with insect bites. Here are the best natural ways to stop a mosquito bite from itching. 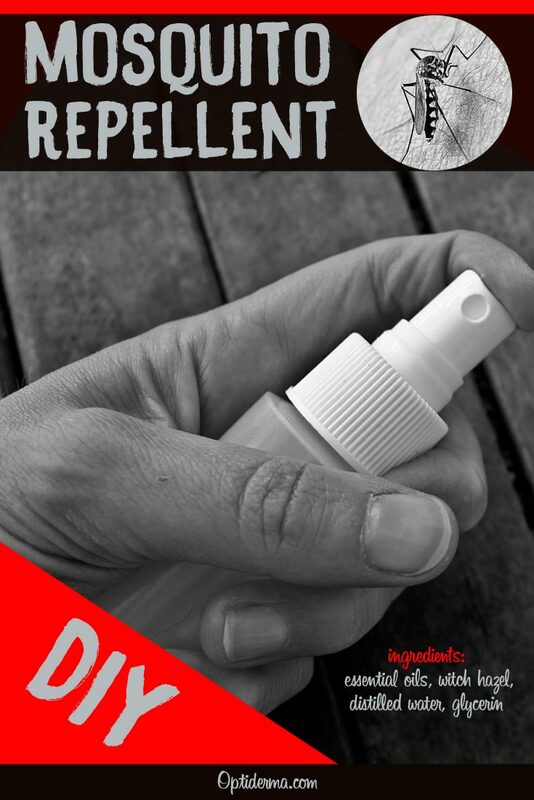 Many studies show that DEET is the most effective insect repellent. DEET (N, N-diethyl-meta-toluamide) works by blocking the insect’s senses so that it is not attracted to human sweat and breath. Its effectiveness depends on its concentration : “100% DEET was found to offer up to 12 hours of protection while several lower concentration DEET formulations (20%-34%) offered 3-6 hours of protection’”. But is it safe to use on a regular basis? Products containing less than 30% of DEET are supposed to be safe for children from 2 months old. There is no indication that DEET poses a risk for pregnant or nursing mothers. Yet, there are side effects associated to DEET. I still wonder how a solvent that can dissolve plastic and peels paint is not toxic for our body. DEET is actually a moderate chemical pesticide. Originally it was used as a pesticide for farm fields and was developed by the United States army during World War II. 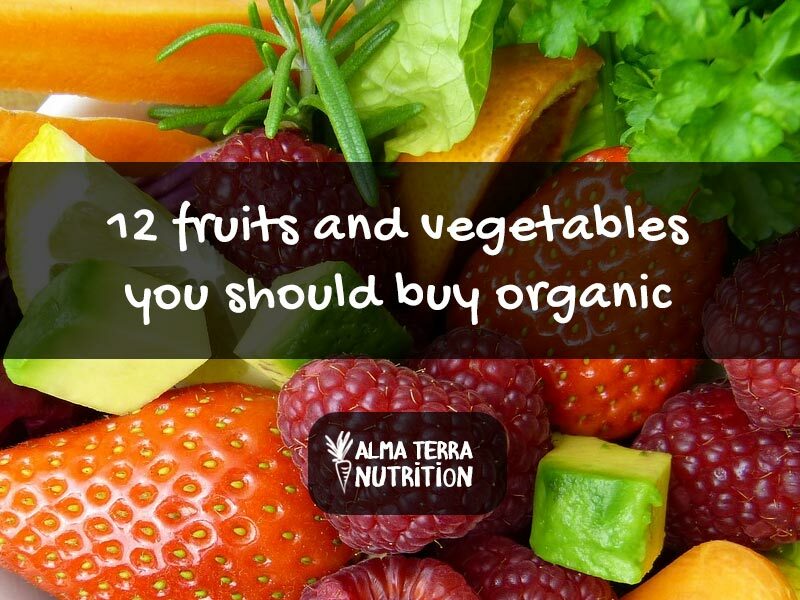 Do we really want such a chemical to penetrate our bloodstream through our skin? Manufacturers advise that DEET should not be used under clothing or on damaged skin, because it can irritate the skin. Cases of serious reactions to products containing DEET have actually been reported when using for multiple days without washing the skin in between use. Other studies show that DEET is slightly toxic for the environment, especially in water sources. You’ve probably heard that there is a connection between Zika virus and microcephaly, a potentially fatal condition in infants. This is a serious concern for pregnant women and women trying to become pregnant. So what can you do to protect yourself from mosquitoes? Most essential oils are not recommended for pregnant or breastfeeding women. According to the National Association for Holistic Aromatherapy, essential oils that appear to be safe during pregnancy are: cardamon, German and Roman chamomile, frankincense, geranium, ginger, neroli, patchouli, petitgrain, rosewood, rose and sandalwood. Not enough is known about the safety of using lemon eucalyptus while pregnant or breastfeeding. But is it safe to use repellents containing DEET with a baby on the way? The experts think that it makes sense to use DEET repellents to protect yourself from zika. They have generally found bug repellents with DEET to be safe for pregnant women and their unborn children. The risk of Zika infection is far more serious than the side effects you may have with DEET, provided you use repellents as directed. Pregnant women who wish to be extremely cautious may use a repellent with a lower concentration of DEET to limit how much gets in their blood. I think this is a good advice if you go to areas where zika virus is spreading. 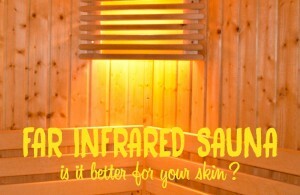 Also, don’t forget to wash your hands after applying repellent and wash repellent-coated skin at the end of the day. Cover exposed skin with long sleeves and pants. 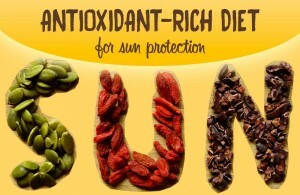 Avoid dark clothing, floral or fruity fragrances, moisture. Did you know it’s only female mosquitoes that feed on people? The ladies use blood as a protein source to produce fertile eggs. And they are fond of pregnant women. Why? 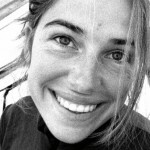 Mommies-to-be exhale 20 percent more CO2 and have warmer body temps than non-pregnant women. 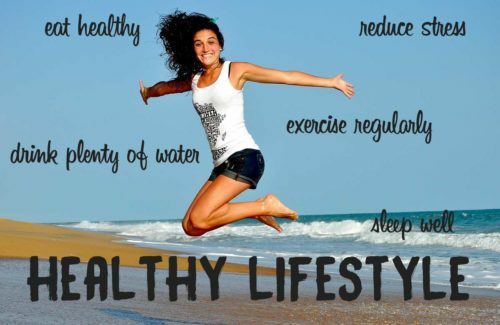 Read this post to learn more about prevention! Lemon eucalyptus oil is a great choice for those who prefer not to use DEET. Other essential oils of your choice (10-20 drops) – such as citronella, cinnamon, lemongrass, rosemary, neem or lavender. Check this page to choose the right essential oils. Fill 1/2 of a 8 ounce spray bottle with distilled water. Add witch hazel almost to the top. Add glycerin, lemon eucalyptus and the other essential oils. Remember to reapply natural mosquito repellents more often because they are not quite as long lasting. Most essential oils are not recommended if you are pregnant. Please get medical advice from your doctor. Lemon eucalyptus oil is generally safe when used as a mosquito repellent, but some people might have a skin reaction to it. Lemon eucalyptus mosquito repellents are very effective. 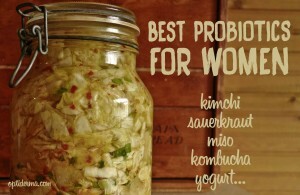 However, it’s not recommended for pregnant or breastfeeding women or for children under 3 years old. If you are in a place with a high rate of insect diseases (e.g. West Nile virus, Lyme disease, Dengue fever, zika, Chikungunya), or you experience severe allergic reactions to bites and stings, it might be worth using DEET products. Otherwise, on a regular basis, use DEET-free products and safer alternatives containing lemon eucalyptus. DEET is one of the most effective insect repellents, but its safety is still questionable. Natural mosquito repellents containing essential oils such as citronella, lemongrass or rosemary, are not as effective as lemon eucalyptus mosquito repellents. But they can still help repel mosquitoes. 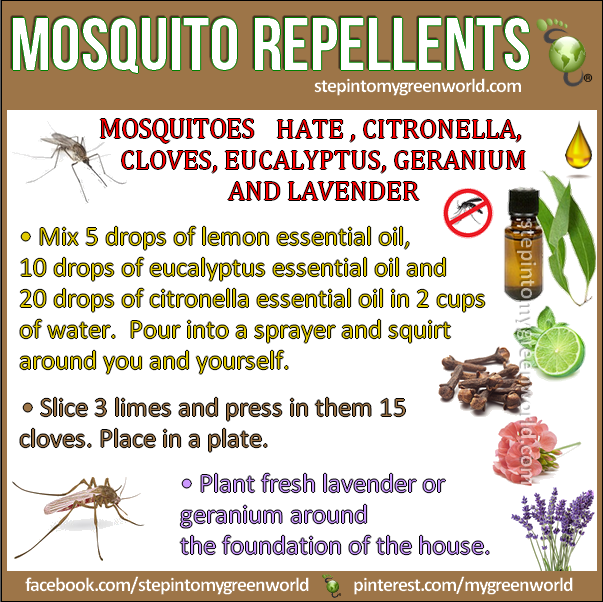 Have you ever used lemon eucalyptus mosquito repellents? How did it work for you? Please feel free to share your experience in the comment section here below.